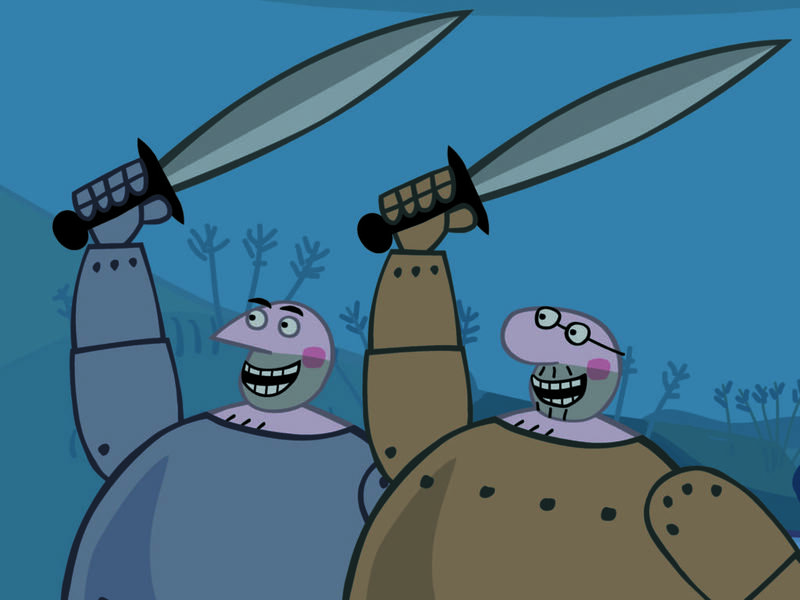 From the award-winning animators behind Peppa Pig, The Big Knights revolves around the exploits of brothers Sir Boris (the finest swordsman in the world), Sir Morris (the most enthusiastic) and their noble pets, Sir Horace the Dog and Sir Doris the Hamster. A newly remastered compilation, hand-picked by its creators, of the best of the brilliant BBC children’s series. Narrated by Alexander Armstrong and voiced with bellicose charm by Brian Blessed (Sir Morris) and David Rintoul (Sir Boris), the brothers are the height of two men, the weight of four and the strength of sixteen. They right wrongs, rescue princesses and woe betide anything that gets in their way! This does not always make things easy for the inhabitants of Borovia, who struggle to carry on with their everyday lives despite the Big Knights’ constant heroism. Endowed with all the wit and charm familiar to audiences of Peppa Pig, The Big Knights is humorous and immensely endearing. This release is available with workshop materials for education programmes. 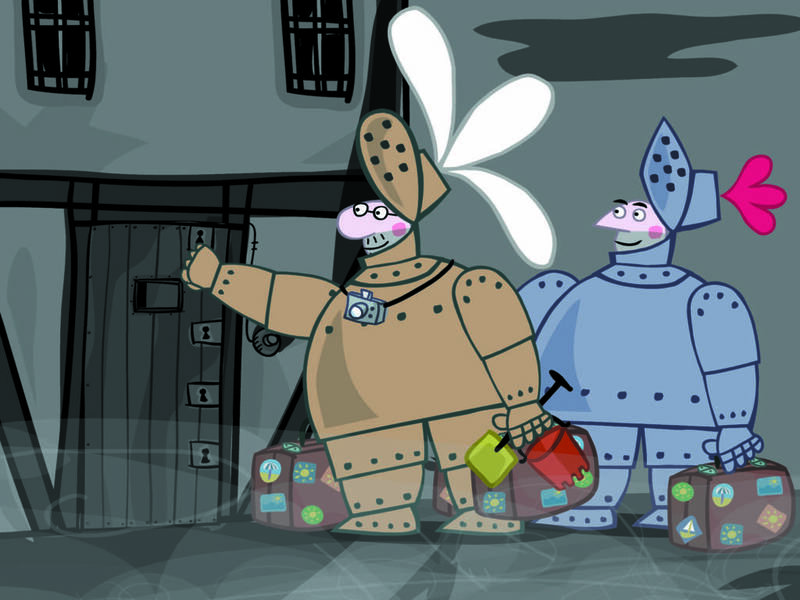 The Big Knights was released with the support of the BFI, awarding funds from The National Lottery. 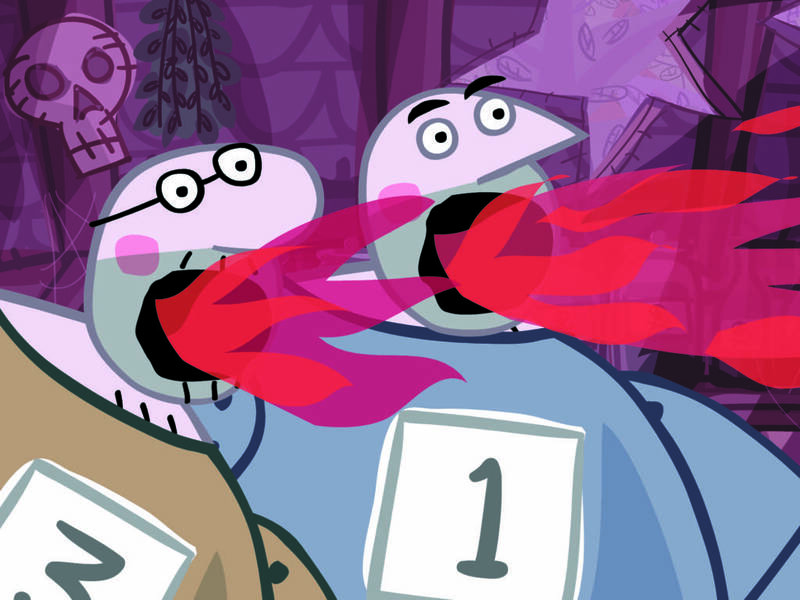 This has to be one of the funniest, goofiest, most ideas-stuffed kids cartoons in decades.